A call to action (CTA) on a webpage is intended to coax a click. Once clicked, the code behind the element starts moving the clicker down a (hopefully) carefully constructed conversion funnel so that it results in the completion of the intended action. The premise of an effective CTA. 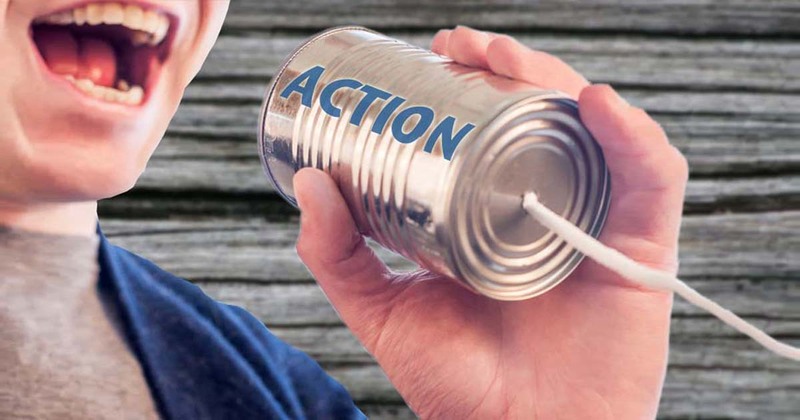 Calls to Action converts a site visitor into a lead and later into a customer. Success can be measured using a conversion rate formula. It calculates the number of clicks over the number of times the CTA was displayed. Further more, comparative testing can be done by switching CTA elements (ie. different images or text) during a certain period. You can determine which produces the best conversion rate (make sure you have a way to collect the results). This is known as A/B testing and is more of an art than a science. You may be using CTA on your site without really understanding why and how. There is an extremely large inbound marketing and permission marketing industry constantly tweaking things to ensure increased conversion rates. It’s nearly impossible to keep across everything without professional help. So just make sure you have at least one of the following call to action items on your pages. Common desired conversions includes a site visitor. Challenge – take a look at your site and identify how many Calls To Action you are presenting. It’s important not to bombard your site visitors with too many and where they are positioned on the page is also very important. If your business relies on making appointments with clients I recommend and support the integration of Acuity Scheduling. As an example of a call to action here’s one from me . . . go on . . click it !